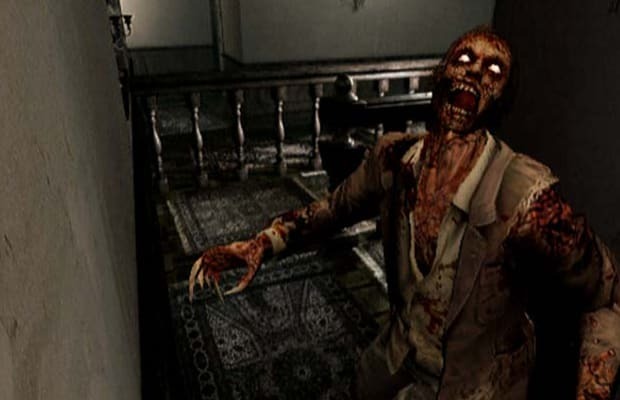 When Capcom decided to give the original Resident Evil a high-res remake for the Gamecube, they decided it wouldn’t be enough to simply upscale the existing undead. Enter the Crimson head zombie. With their razor sharp, foot-long claws and heart-attack inducing speed, the only thing you can hope to do with a crimson head is run. Of course, it’s not that simple. Any normal zombie that isn’t either decapitated or subjected to corpse burning upon death may or may not become a crimson head, meaning all of a sudden you’re forced to make the difficult decision of either using precious resources to make sure a foe stays dead or desperately evading zombies so they can’t come back to life later. Crimson heads also like to play dead themselves, will randomly appear in your vicinity and, unlike normal zombies, are smart enough to chase you through the mansion. Good luck ever feeling safe.